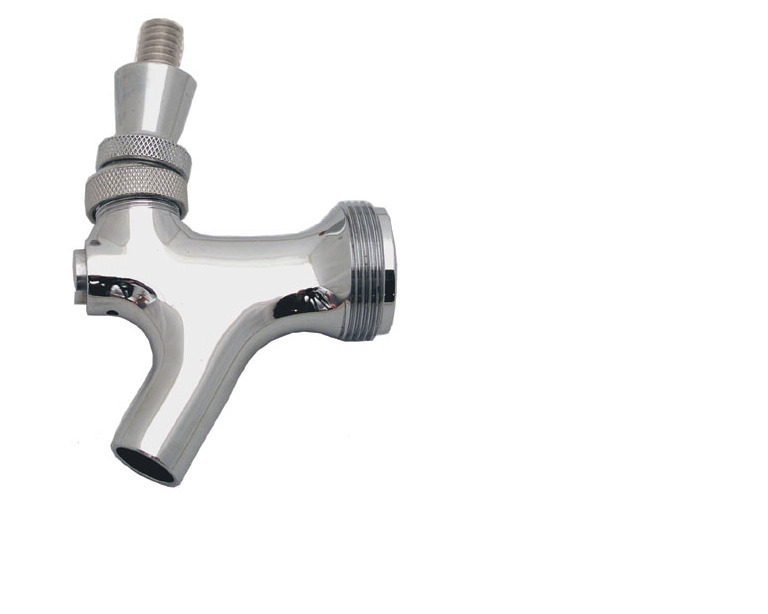 FAUCET HEAD, A.B.E.C.O., stainless steel - F.H. Steinbart Co.
High polished stainless steel body with stainless steel faucet lever. Fits standard US shanks and beer towers. Lever thread: 3/8"-16 UNC (Unified Coarse Thread), compatible with most branded tap handles. Great for beer, wine, cider or kombucha.